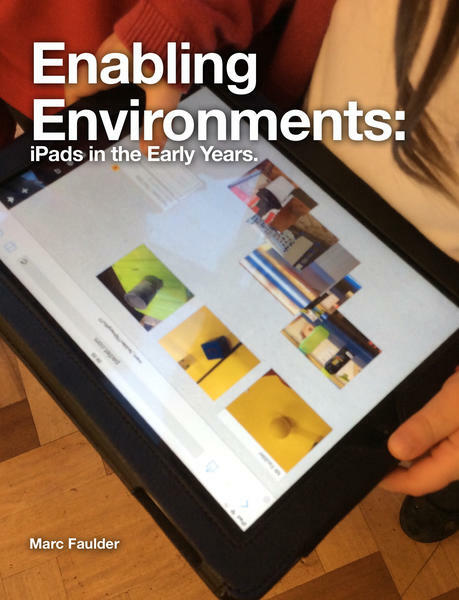 This book has been designed to introduce you to iPads and how they can be used within Early Years. 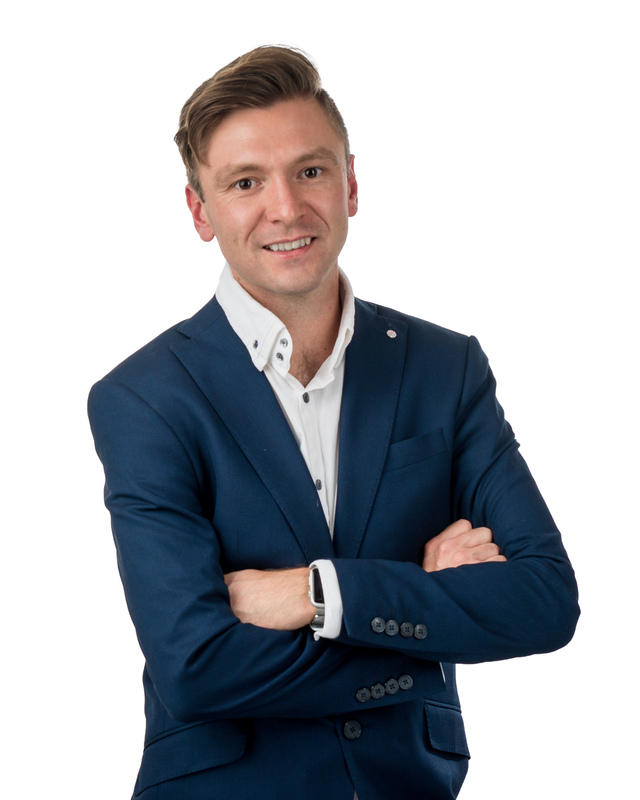 Marc Faulder is a practising Early Years teacher from Nottingham, UK. 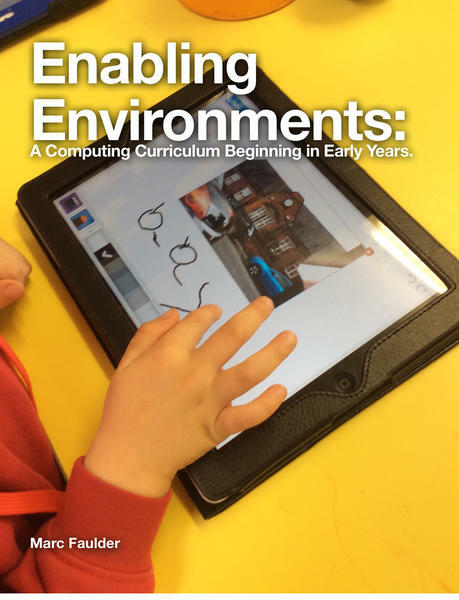 As an Apple Distinguished Educator, Marc offers practical advice in this book, with video tutorials and examples of children’s work straight from his classroom. The book guides you through a Portfolio of Changes, helping you to understand how each section can transform learning in your setting. These 4 free guides are published on the Apple Book Store right now and written in partnership with Kristi Meeuwse and Jason Milner. Read more about The Young Children Can Create series here. 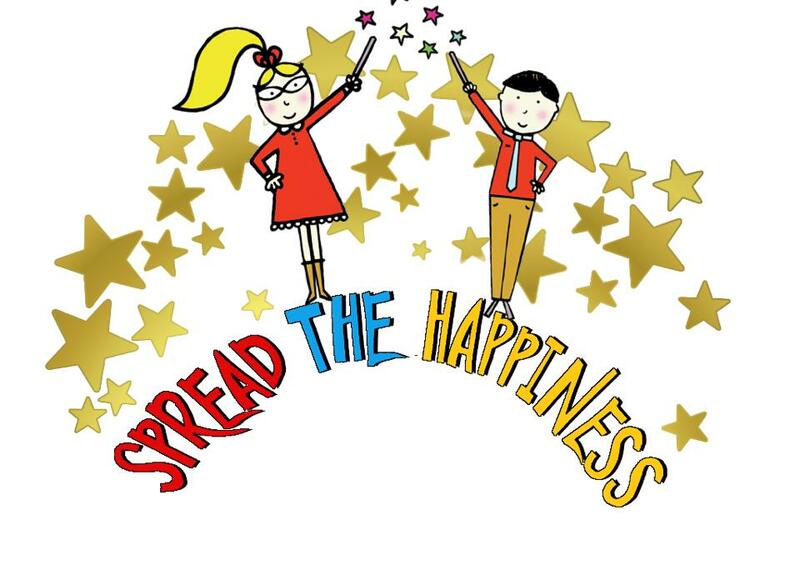 Free Lesson Plan published by Teach Primary magazine. Article published by Teach Early Years magazine. Article published by Practical Pre-School magazine. This course has been designed in partnership with The Forestry Commission to teach sustainability and relationships between people, wildlife and timber. These lessons walk Key Stage 2 children through a series of challenges at school and their local Forestry Commission site. It concludes with a Challenged Based Learning project in their local area which showcases what they have learned from their work with a local Ranger.